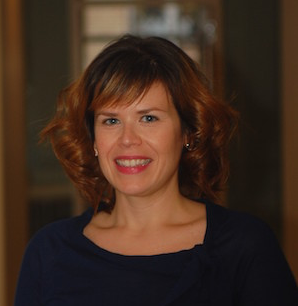 Leah joined TAGD as the executive director in March, 2019. She recently relocated to Texas from Colorado, where she was a practicing water rights attorney for over 15 years. In her legal practice, she has represented the interests of a wide range of water users – from municipal water providers to agricultural well users. 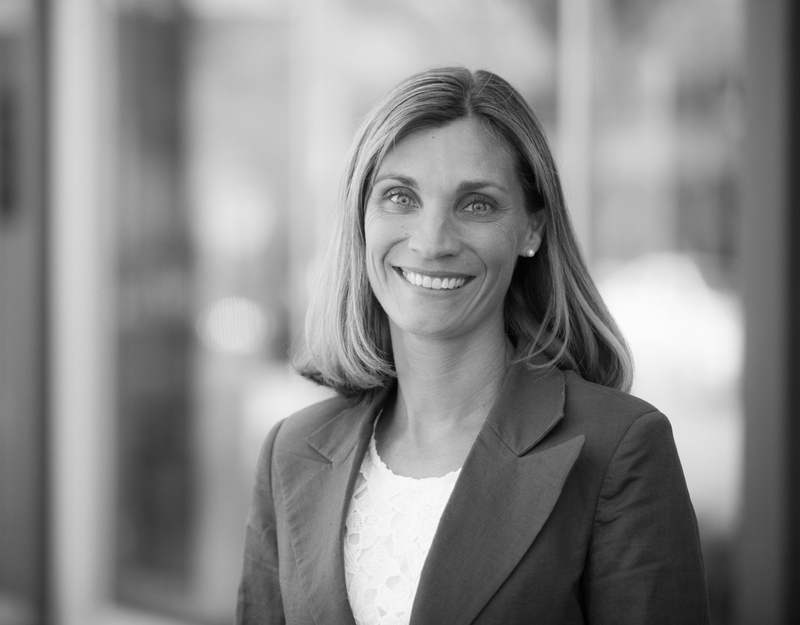 In addition to obtaining new water rights and protecting existing rights for her clients, Leah also participated in Colorado’s statewide water planning process and associated water-related legislation. She has been active in Colorado’s efforts to develop alternative methods to permanent transfers of agricultural water to meet growing municipal demands, including the development and implementation of a temporary land fallowing – water leasing program. Leah obtained her undergraduate degree from the University of Wisconsin and her law degree from the University of Colorado-Boulder. Beth joined TAGD in 2015. She has previous experience in the environmental sector, gained while working at ClimateWorks Foundation where she served as the Operations and Events Senior Associate. There, she was responsible for planning and executing the Foundation’s conferences and events as well as managing office operations. She brings with her a project management background, extensive experience in event planning and a dedication to customer service. Beth has worked for several other nonprofits including the American Cancer Society and Neighborhood Centers, Inc. She has also worked internationally in both Japan and China. Beth holds a Bachelor of Arts from the University of Texas at Austin in History.